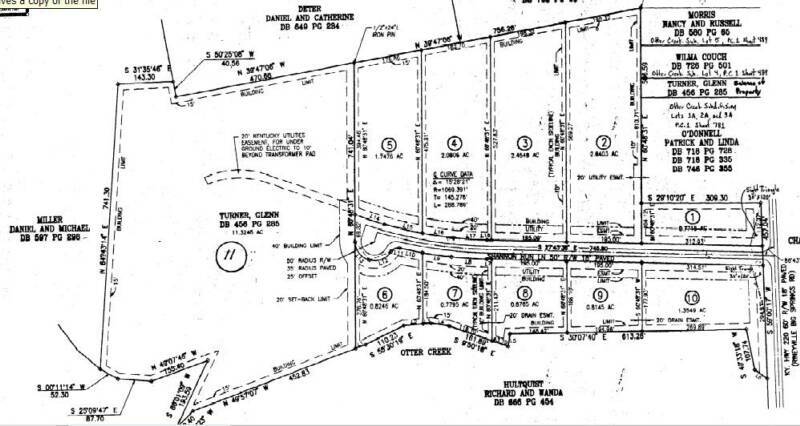 The Shire is located off Highway 220 (Rineyville-Big Springs Road) 2.6 miles west of Highway 31-W (Dixie Highway) near Elizabethtown houses anticipated in the $450,000 to $1,000,000 range. Lots are priced at $59,950 - subject to change. For information call 270-766-7679 or 270-737-3232. Click above for an interactve map.